Augmented Reality (AR) will be the next big thing, according to Huawei. The Chinese technology company is working on AR smart glasses to bring to this new technology to the forefront. Huawei plans to debut the glasses in the next year or two, according to CNBC. AR is a technology popularized in mobile games like Pokemon Go, which uses it to place digital game objects in the real world. However, AR applications go far beyond collecting digital monsters, especially if the technology moves from phone screens to glasses. 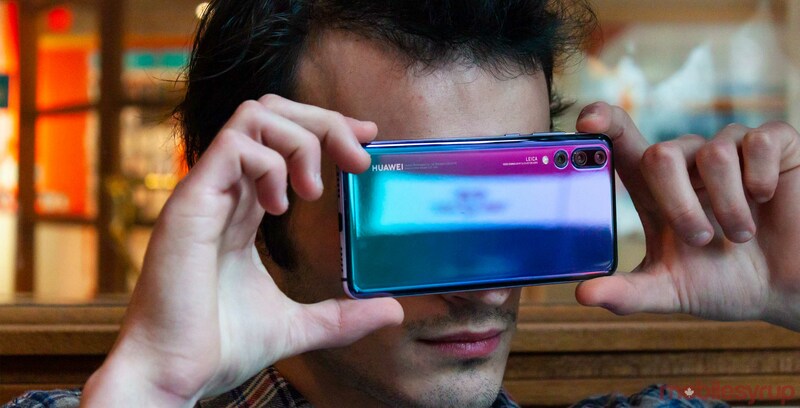 Huawei’s CEO of its consumer business, Richard Yu, told CNBC in an interview that AR in glasses may allow users to see a larger area in AR than on phones. Further, Yu said AR might start as “nothing,” but in the future, we’ll see the value in it. Huawei plans to focus on AR for phones first to allow customers a chance to acclimatize to the tech before it releases the glasses. Huawei isn’t the only company working on AR glasses. Apple is also reportedly developing smart glasses, which could mean the two companies will compete heavily in the sector. Huawei recently overtook the Cupertino-based company as the world’s second-largest smartphone maker, showing the Chinese brand has the chops to take on bigger players. It seems tech companies are willing to give smart glasses another go after giants like Google failed to make the concept resonate. Google’s Glass product never caught on, but the tech giant may be trying again. Additionally, Microsoft markets its AR product, Holo Lens, primarily to businesses and not consumers. Allegedly, Facebook has an AR glasses project in the works as well. The next few years could prove exciting in the AR space as Huawei, Apple and others work towards bringing AR glasses to the mainstream.